I just want to focus on two of these important holidays, since we work alongside these demographics within the ministry of ROWAN. With such a large part of the population of Uganda being so young, we have a huge opportunity to help educate and empower the next generation to be agents of change in their country. We want to encourage these young girls and women to be productive members of society as they share the love of Jesus with those around them while pursuing the dreams and goals they have for their lives. 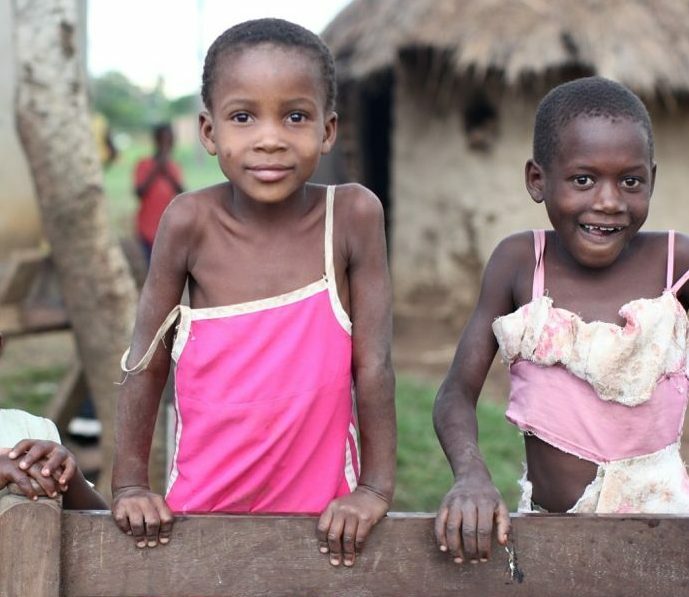 The world’s 1.1 billion girls are part of a large and vibrant global generation poised to take on the future. Yet the ambition for gender equality in the Sustainable Development Goals (SDGs) highlights the preponderance of disadvantage and discrimination borne by girls everywhere on a daily basis. The women we are privileged to partner with in Mawanga and surrounding villages possess a strength and resilience like I have never seen before. These ladies are my heroes! In the midst of unpredictable circumstances, obstacles and setbacks they continue to fight for their dreams and cling to a hope only found in Jesus. We have seen so much growth in their personal and professional lives and celebrate their successes with them. They are rich in Love, Hope & Joy and are looking to a bright future for their children. 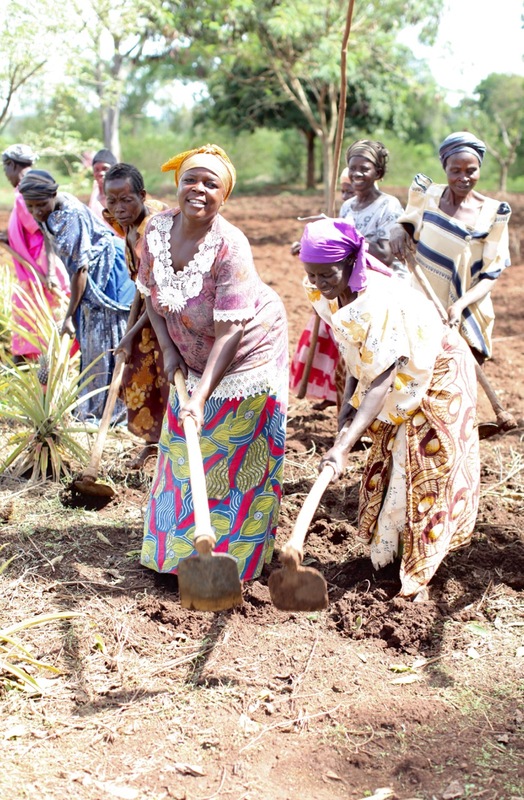 Bearing in mind that 76 per cent of the extreme poor live in rural areas, ensuring rural women’s access to productive agricultural resources contributes to decreasing world hunger and poverty, and make rural women critical for the success of the new Sustainable Development agenda for 2030. Sponsoring a child or widow gives us the awesome opportunity of walking alongside and building a relationship, while cheering them on to success! We would love for YOU to become part of our family. This was a gift Esther never dreamed she would own. The simple act of sending this made a lasting impact. 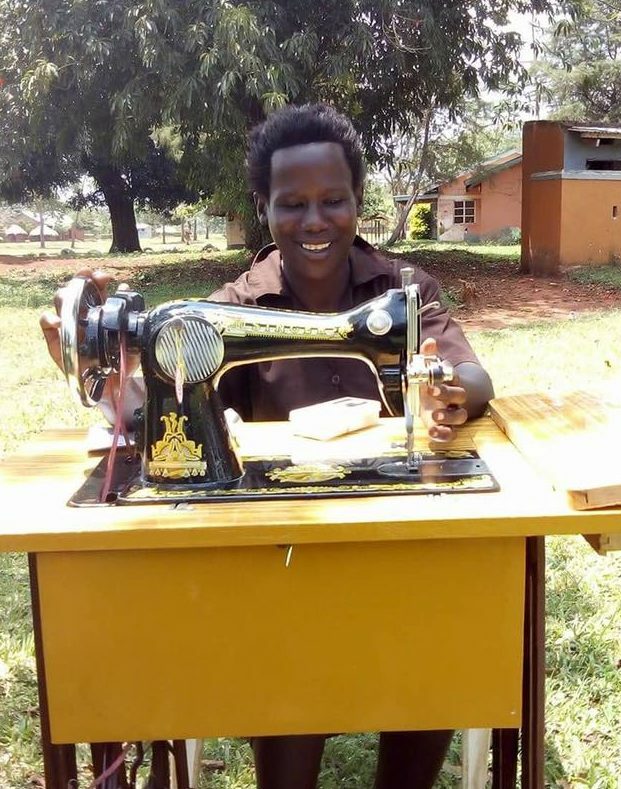 One of our sponsors gave Esther, a widow in our ministry, a sewing machine! She started shedding tears, she could not believe someone thought to give her something so special. She can use this to help build a business and be able to provide for her family by having a steady income. Sponsorship is more than a monthly donation. It is more than provision for education, food and medicine. At ROWAN we strive to accomplish so much more through our sponsorship program. We want to connect people to each other, to encourage you to build a relationship with the orphan or widow that you sponsor. There is a chance to correspond with the individual, to learn their greatest joys and deepest struggles — so much more than just their material needs. The opportunity to travel and meet them to see firsthand where they live and how they are thriving is a very real possibility. I did it and it changed the way I think about sponsoring. We promote the idea of empowerment and value the partnership between sponsors to assist in that process. But we also want our sponsors to gain something from this interaction and to continue to grow through this relationship. One way that is becoming more accessible is through our online platform for sponsorship. Want to know more about sponsorship and how YOU can be involved in impacting the life of a widow or orphan affected by HIV/AIDS? Read the most frequently asked questions about sponsoring here! 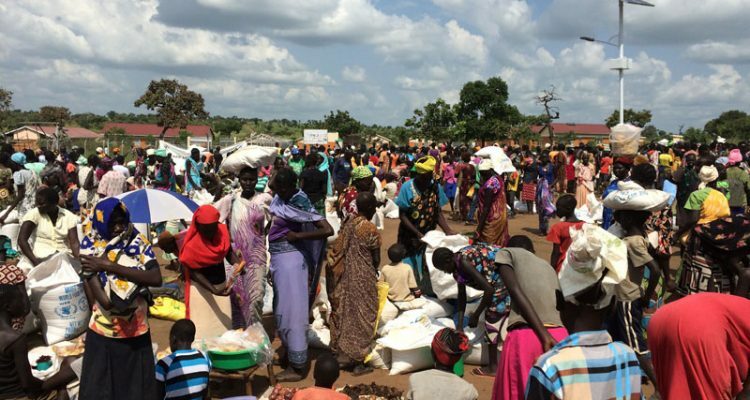 Conflict in parts of South Sudan continues, and as a result, hundreds of thousands of people are being displaced to neighboring countries. Many of those refugees face food shortages, life-threatening illnesses and the fear of imminent violence. Other difficulties include an abrupt halt to education, the hyperinflation of food and necessities and inability to receive much-needed medical care due to various obstacles. According to UN Secretary-General Ban Ki Moon, “one million South Sudanese children are not able to attend school, and nearly five million people face severe food shortages.” Even those who are fortunate enough to escape to another country are struggling because of these factors. 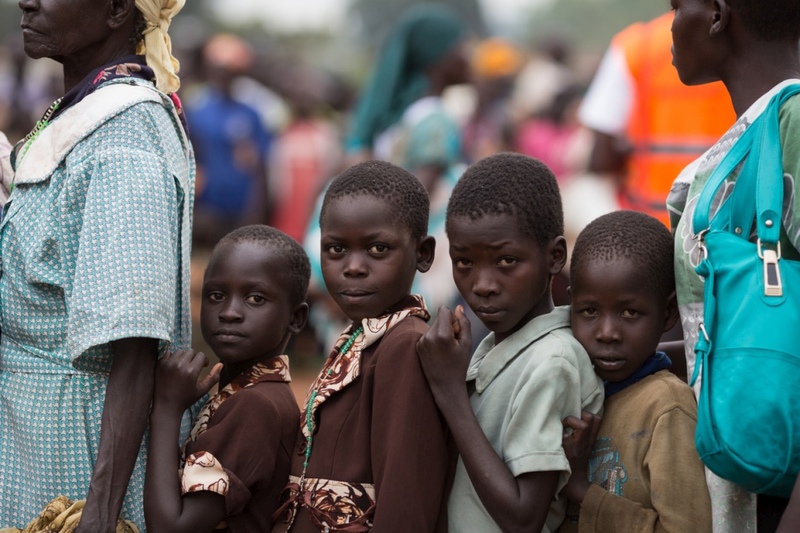 About a month ago, 1,700 South Sudanese were arriving in Uganda each day. That number is rapidly growing and funds are getting thin. There is a push to register all of the refugees in Uganda in order to secure safety and peace of mind for residents near the transit centres. 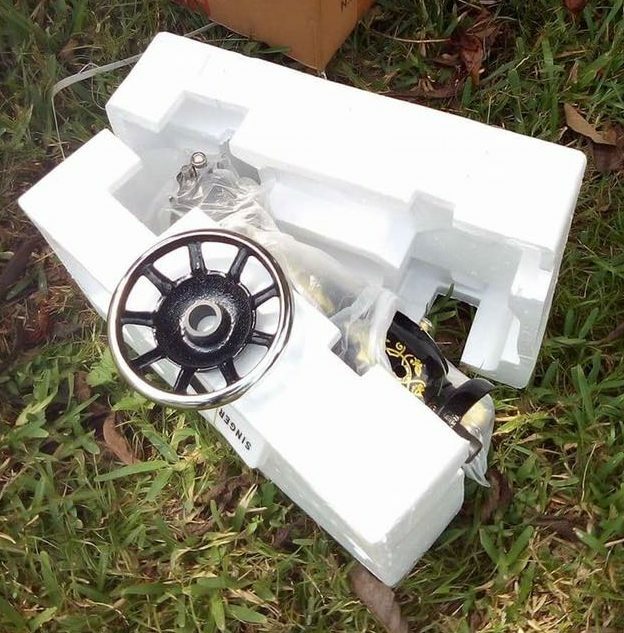 And rations have been cut in half, just so the demand for food can be met. Many pregnant women who have fled South Sudan are fighting to keep themselves and their unborn babies healthy due to the rapid increase in population at the temporary housing for refugees. They receive the same rations as everyone else, and often that is just not enough to sustain them and the life growing inside. These refugees are people with families and hopes and dreams much like our own. They have been ripped from their homes, torn away from family and face insurmountable obstacles on a daily basis. Would you join us in praying for the leadership of this war-torn country? Pray that God would bring peace and people would eventually be able to return to their homeland. 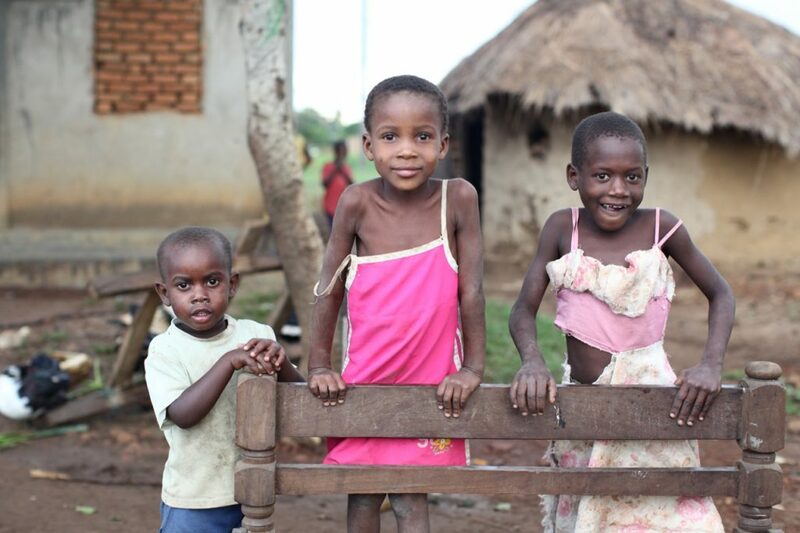 Pray for these precious people; that they would receive the nutrition, medical care and education they need. And finally, pray about helping to support the organizations providing aid and relief in these uncertain times in South Sudan. Want to know more how YOU can make a difference? 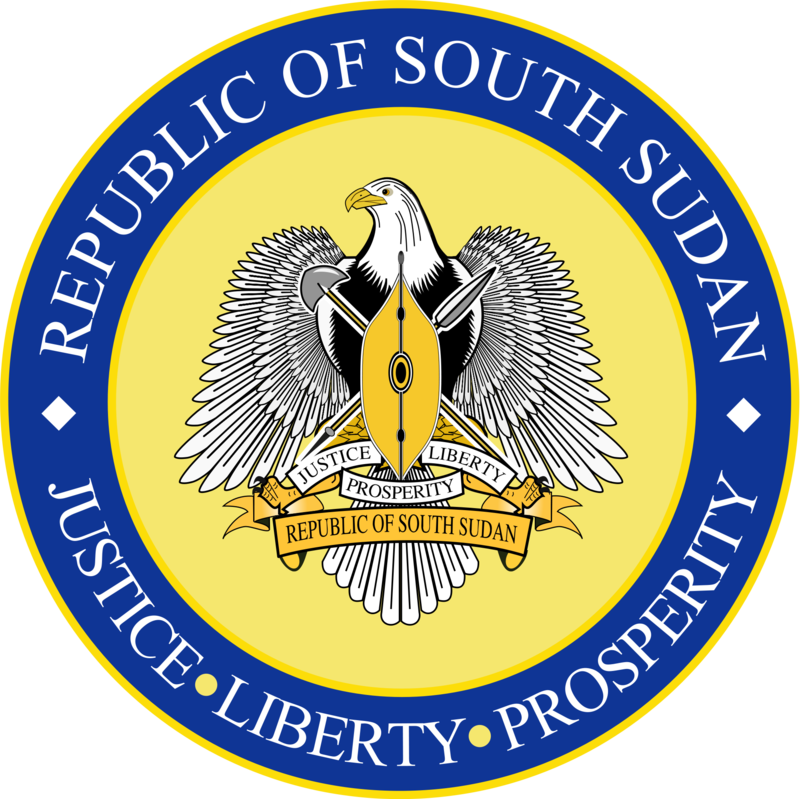 Read more about the conflict in South Sudan here. 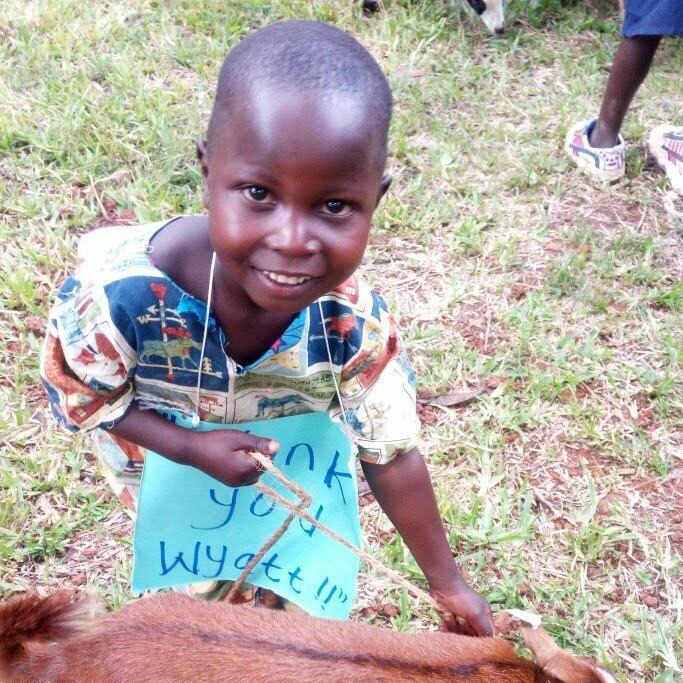 We just received a large donation in honor of a little boy who loved goats, and have put those funds to good use. 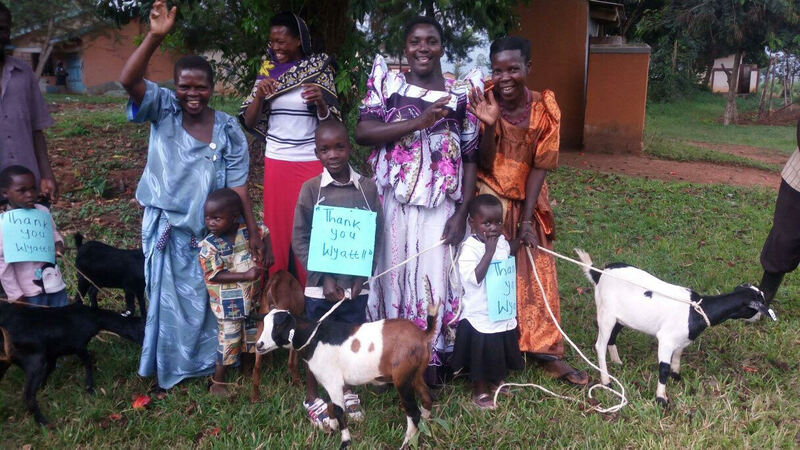 We have 50 more goats in the villages! Now 300 members and their families have been impacted by these unassuming farm animals. Besides being adorable to look at and funny to watch, these goats have made a big difference for the beneficiaries of ROWAN. We have testimony after testimony from individuals who have a better future because of the goat they received. Many of you remember, the first round of goats was delivered at the ROWAN Christmas party. Now those goats are reproducing and we have baby goats too! Those who received a goat as a gift were so overwhelmed with thankfulness and pledged to continue the trend of giving. 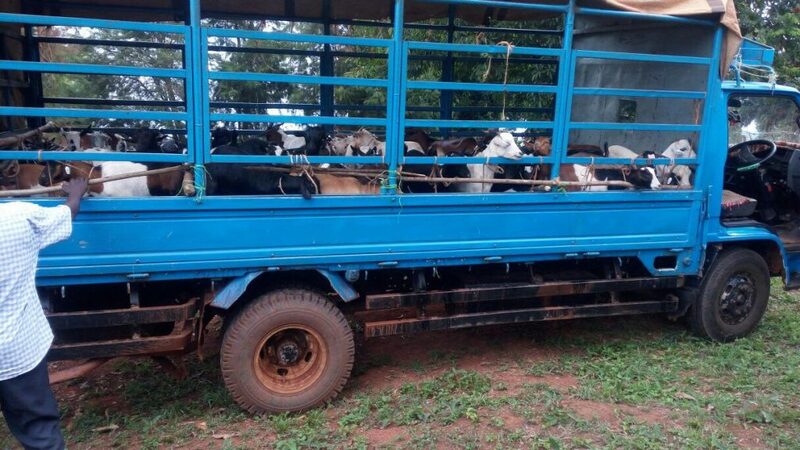 So, what started out as 250 individuals receiving goats, has now grown to impact many more in a matter of months!